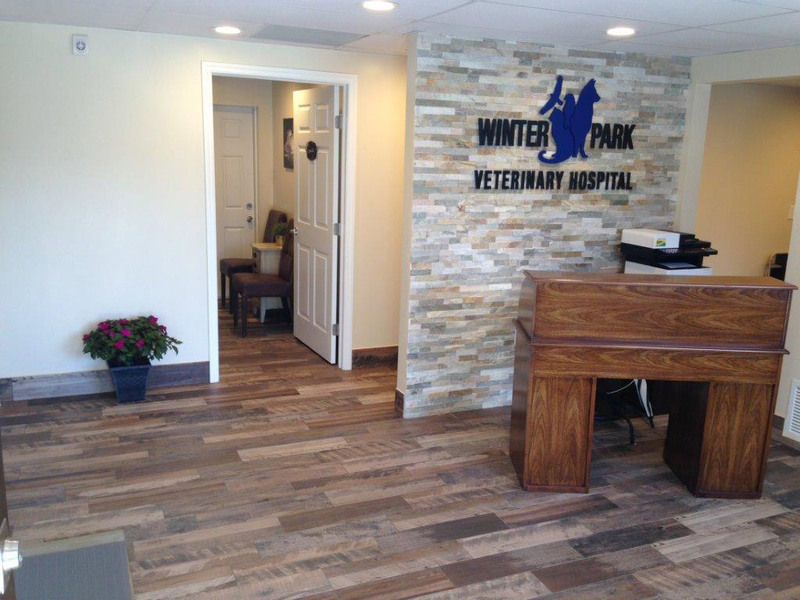 Winter Park Veterinary Hospital is a family owned facility that has been providing exceptional veterinary care to Central Florida for more than 50 years. 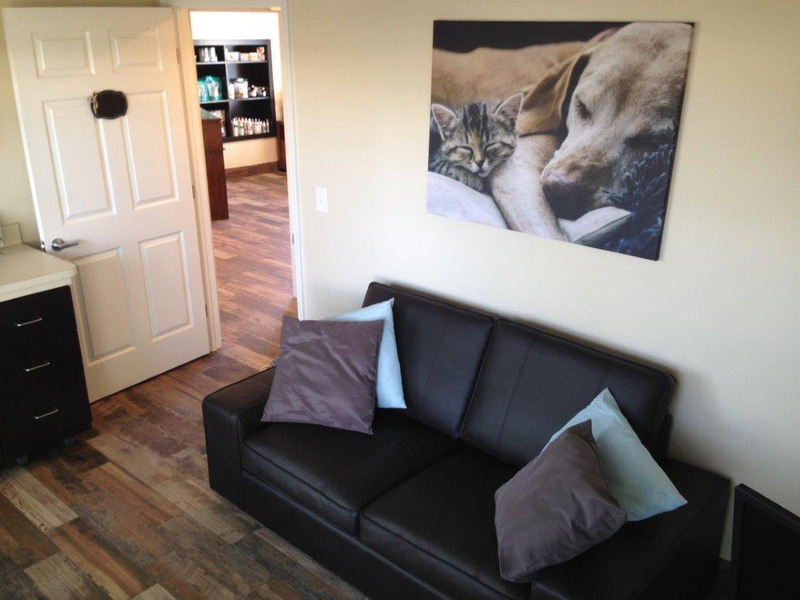 WPVH currently offers a Full service Veterinary Hospital (including exotics), a large air-conditioned boarding facility as well as Doggie day care and Playcamp. 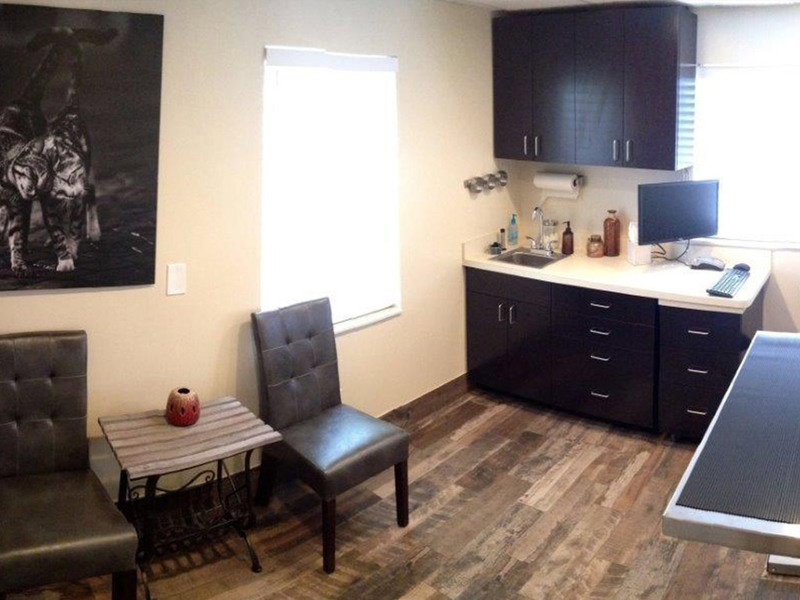 Our newest addition, The Winter Park Veterinary Wellness Center opened in October 2017 to provide the community with a new concept in “well” care visits for dogs, cats and their human family. Come visit our new Wellness Center, or any of our facilities and see why our One Winter Park Family has everything for your cherished, furry family member. 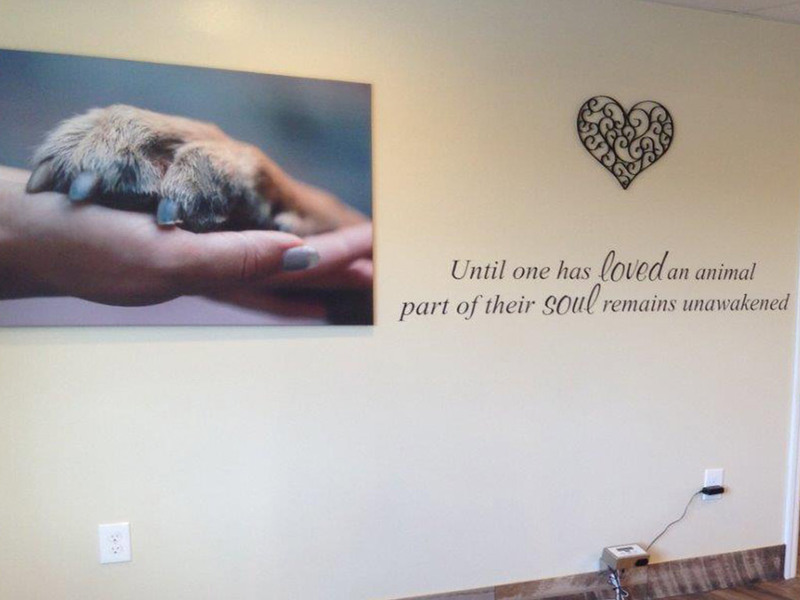 For trusting Winter Park Veterinary Hospital & The Wellness Center with your pet’s health and well-being. We are honored when you choose to refer your family and friends to us!